Sierra Leone, officially the Republic of Sierra Leone, is a country in West Africa. It is bordered by Guinea on the north, Liberia in the south-east, and the Atlantic Ocean in the south-west. Its population is 6 million people and GDP per capita of USD 678. Sierra Leone, a low-income country, was hugely affected by the Ebola outbreak of 2014, which had killed more than 3,900 people by August 2015. 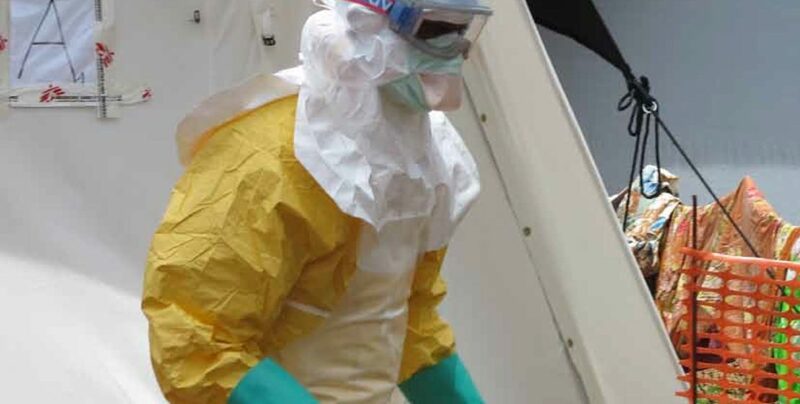 Weak health systems were cited as the biggest driver of the spread of the outbreak. The disease meant that the country fell behind in responding to AIDS, tuberculosis and malaria as Ebola disrupted many prevention and treatment programs. The disease also killed a significant number of health workers, who were already too few to support the county’s health system. 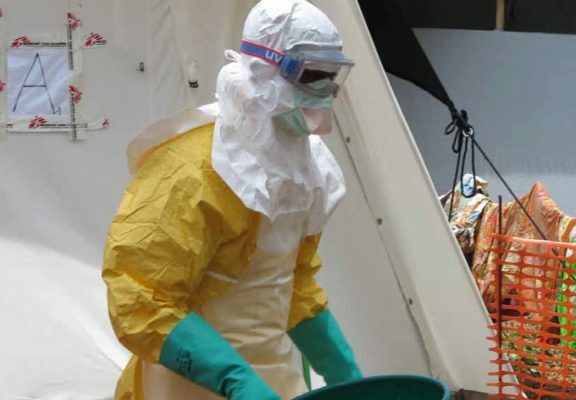 Sierra Leone will need the support from the international community to train and deploy health workers and rebuild and strengthen other health systems that the country has lost so as to be able to manage other major diseases such as HIV, tuberculosis and malaria and future outbreaks. Strengthening the steering role of AHO in sectoral management. Strengthening of a measurable, continuous process of internal dialogue/ coordination/ articulation among team members and with third parties, such as national authorities and other public health partners inside and outside the sector to facilitate execution of the technical cooperation program. To strengthen the capacity of AHO to implement health policies, organize and manage the health system, and develop human resources. Public health planning methods and instruments validated and promoted at the national, regional and local levels within the framework of the Coordinated and Decentralised Public Health System, using a participatory approach. Human Resources Development Institute strengthened in terms of its management, regulatory, and design role, within the framework of the Coordinated and Decentralized Public Health System; and strategies, methods, and instruments disseminated for training, managing, and improving the performance of human resources in the health sector. Steering role of AHO consolidated in environmental and occupational health and disaster prevention and mitigation. National strategy established in the sanitation subsector that will help to modernise its management, achieve the financial viability of service providers, and improves access to services as well as their quality and sustainability.